But Fixed deposits is the only way where your money will grow with time with risk level which is almost equal to zero. So fixed deposits are very good for us to increase the money we have with us. But if you want to break Fixed deposit in Central Bank of India which you have made there and searching online for an article online in which you will find information regarding how you can make premature withdrawal of your fixed deposit. Then you have landed on the right website. Because in this guide you will find information about this. 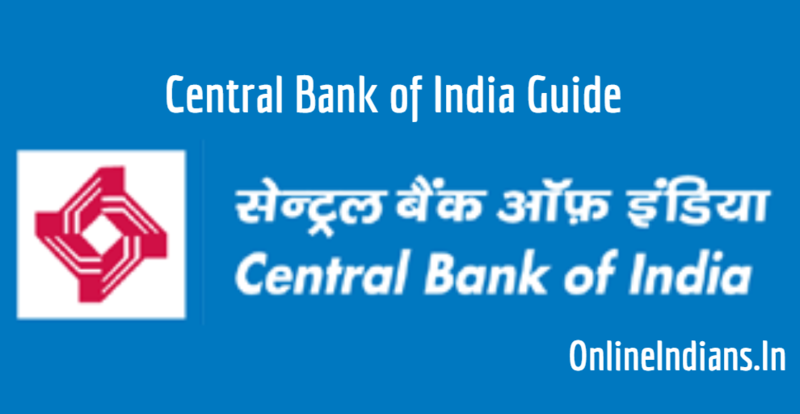 So now lets get started with this guide and check out the procedure which you need to follow to break fixed deposit in Central Bank of India. The process is very easy and you can do it with few steps, I have mentioned them below. 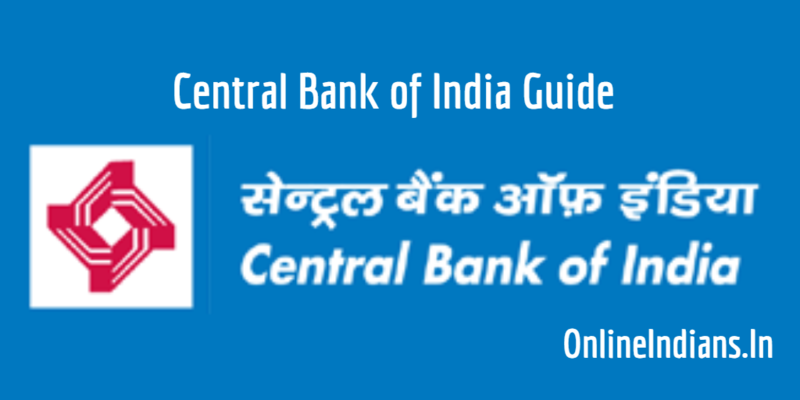 As soon as you complete writing this application to your Central Bank of India branch manager now you need to take a photocopy of your PAN Card and make your signature on the photocopy and attach it with the application form. So this was all about how you can break fixed deposit in Central Bank of India. I hope you are clear with all the steps which I have mentioned in this guide. If you have any kind of doubts you can comment below.